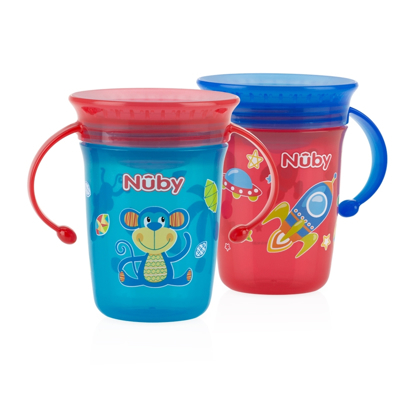 This new 360° Wonder Cup™ is the next step towards open cup drinking. 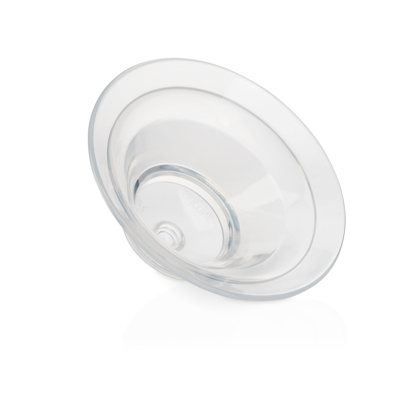 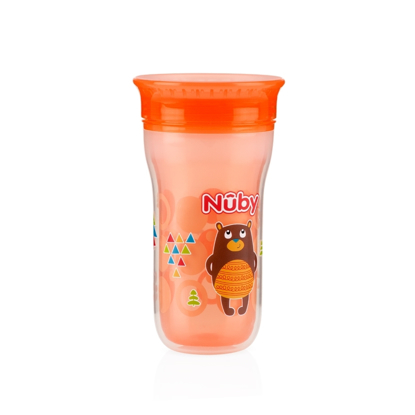 The specially designed, easy to clean valve opens with lip pressure, then automatically seals as soon as your child is done sipping. 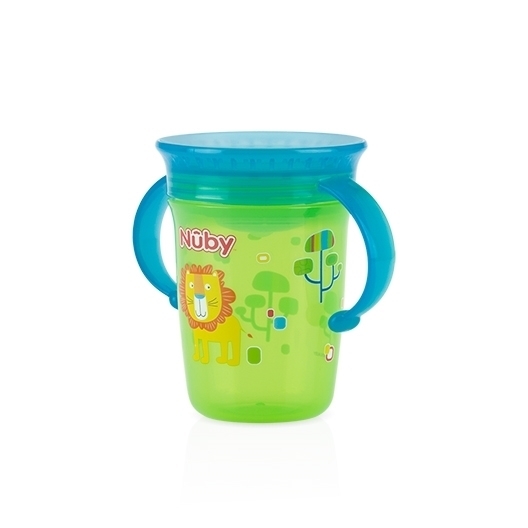 The No-Spill™ rim makes this cup perfect for playtime or on the go!